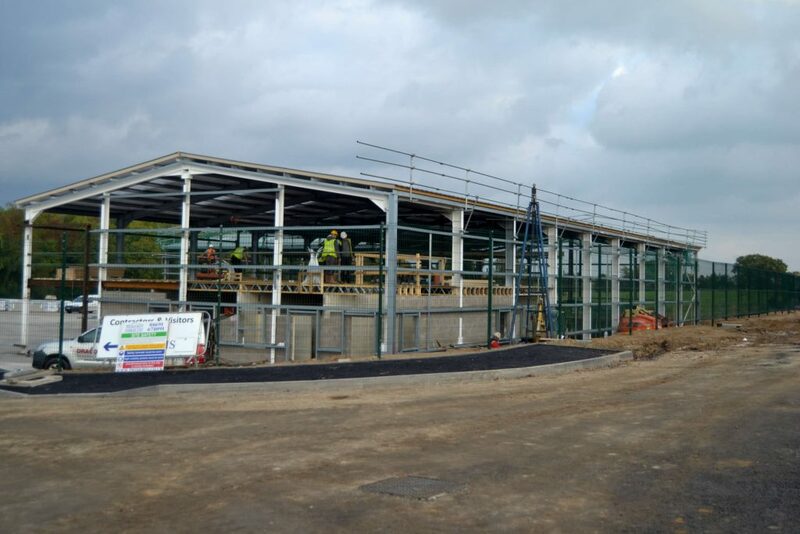 There has been significant progress on our new offices at Bank Top Industrial Estate in St Martins. Primoris Homes Ltd has been making good progress with the construction of a yard and office buildings for both ourselves at Roofing & Salvage Depot. We will be relocating to Bank Top Industrial Estate in St Martins in the near future. We will keep you updated on this move. 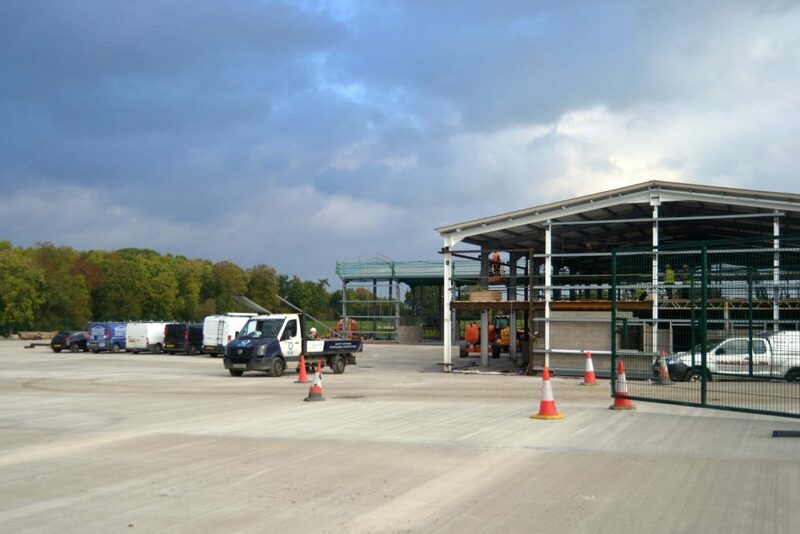 The yard at the site is now complete and we are working on finishing the offices. To find out more about this development, click here.